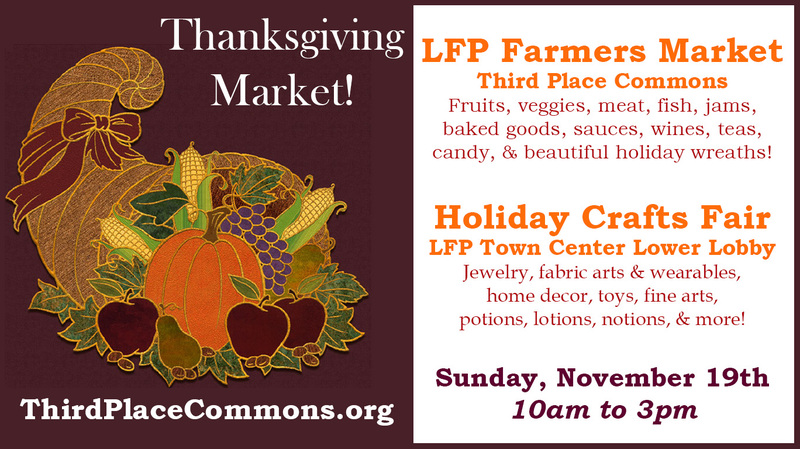 Start making your Thanksgiving dinner shopping list now so that you’re ready to receive the full bounty of the LFP Farmers Market this Sunday, Nov. 19th from 10 AM to 3 PM. 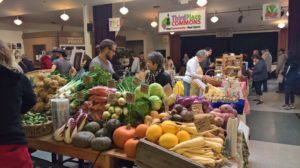 Pick-up all the freshest and best in Washington grown and produced fruits, vegetables, meats, fish, wines, baked goods, and more. Hidden River, Mollie Bear, and Well-Fed Farms will have lots of meat choices as well to keep your family stuffed and happy over the long holiday weekend. And Wilson Fish will also be on-hand to serve up your chosen catch-of-the-day. You can even pick up a gorgeous holiday wreathe to welcome your guests with extra flair. Don’t forget that the cap on the Fresh Bucks match has been lifted for SNAP recipients. So your SNAP benefits will be matched dollar for dollar (in even increments) with no limit! (Though they still expire on Dec. 31st, so you won’t want to take more than you can use.) And you can still spend your 2017 Market Bucks at the market, too, through the last market on Dec. 10th! 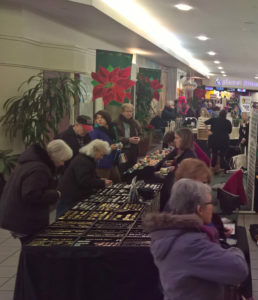 You’ll also want to beat the rush of Black Friday by shopping at the Third Place Commons Holiday Crafts Fair featuring the unique creations of over 30 gifted Washington crafters and artisans. You’ll be dazzled by a beautiful array of handcrafted works and sure to find the perfect gifts for everyone on your list (including yourself). Offerings will include handcrafted jewelry, watches, pens, home décor, toys, clothes, and holiday novelties. 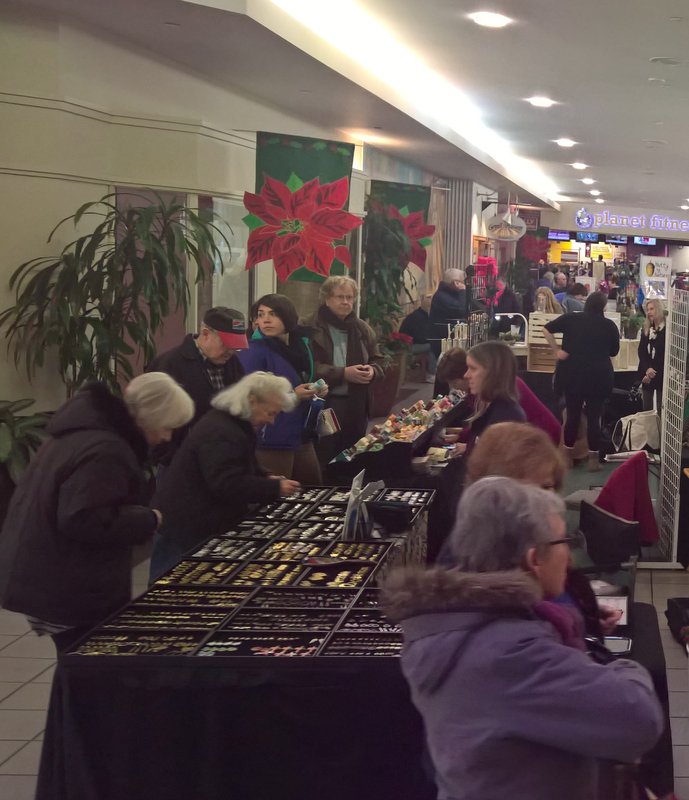 Indeed, from fine arts to fabric arts and wearables to potions, lotions, and notions, the Holiday Crafts Fair will truly have something for everyone! 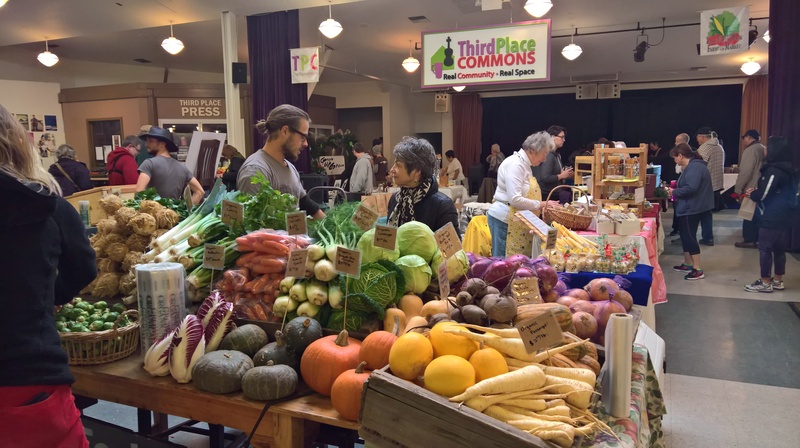 The LFP Fall Farmers Market will take place inside Third Place Commons (on the upper level of LFP Town Center), while the Holiday Crafts Fair will take place as always in the lower lobby of Town Center. Both will be open from 10 AM to 3 PM. And don’t forget to mark your calendars for the final fall market and crafts fair on Sunday, December 10th. (More details to come.) See you at the market(s)! Previous Post: No More Limit on Fresh Bucks Match at the LFP Farmers Market!